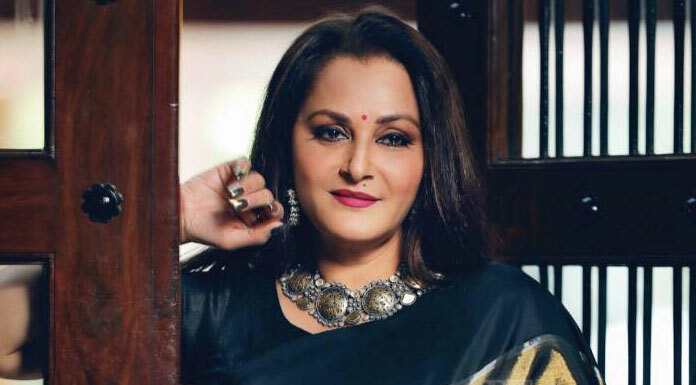 Veteran actress Jaya Prada, who plays a mother in the show “Perfect Pati”, says that Indian society has spent centuries grooming girls to be good wives, but often fails to produce good husbands. In the show, Rajyashree Rathod (Jaya) will kill her son Pushkar (actor Ayush Anand) in a bid to do the right thing and serve justice to her daughter-in-law Vidhita (actress Sana Amin Sheikh), read a statement from &TV channel. Rajyashree had long known that her son and daughter-in-law had trouble in their marriage. But it has now come to light that her son had tried to kill Vidhita. “I am glad that I made my television debut with ‘Perfect Pati’, a show that portrays a mother and her role as a mother-in-law in such a strong positive light. It is imperative that mothers understand their child’s behaviour and not blindly support the wrongdoings or faults in their sons,” Jaya said in a statement.